E.I. is a second layer of surface treatment that is added after the anodizing process. This treatment is forced into any micro sized surface impurities, giving salt no place to adhere thus preventing corrosion. Would the Size 20 or 30 be more suitable for Bottom Fishing for Red Snapper in 120ft-300ft of water using up to 10oz of Lead? What Terez Rod would go best with it? What's the difference between the Torium 20 and the Torium 20 HG, does the HG perform better? 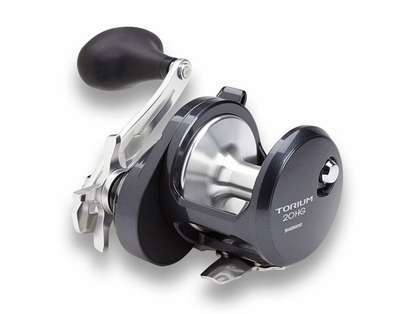 The Torium 20 HGA reels are newer to the Shimano line. This reel is a bit lighter and has changed in color to years past. 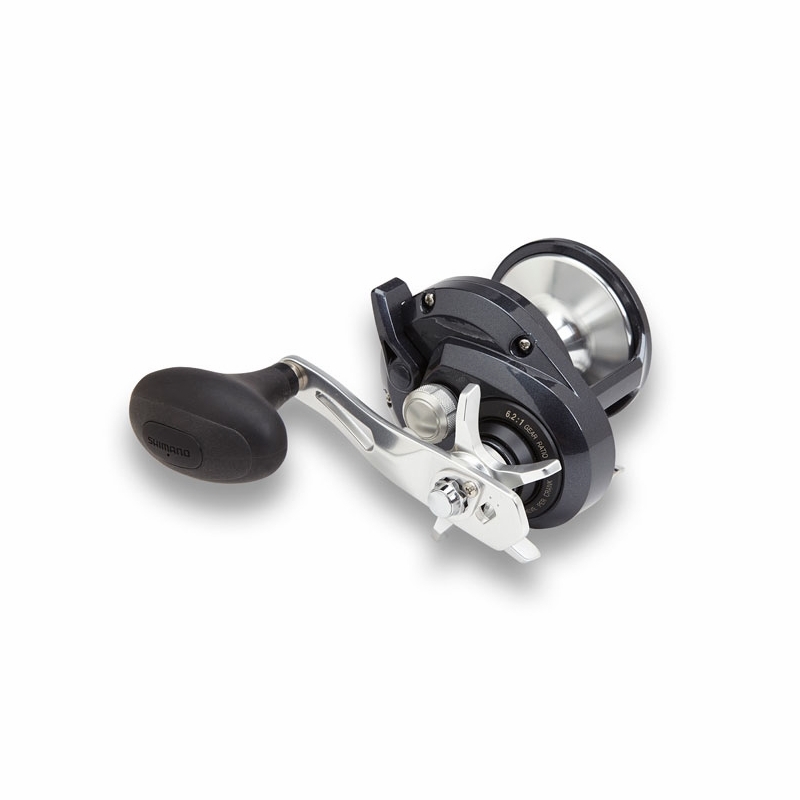 Shimano is always looking to make reels better and the Torium HGA reels are just that. The Torium20HGA can be used for popping from a boat. Would this be a suitable trolling reel for targeting Dorado? I would check out the Talica or the TLD for trolling for Dorado. 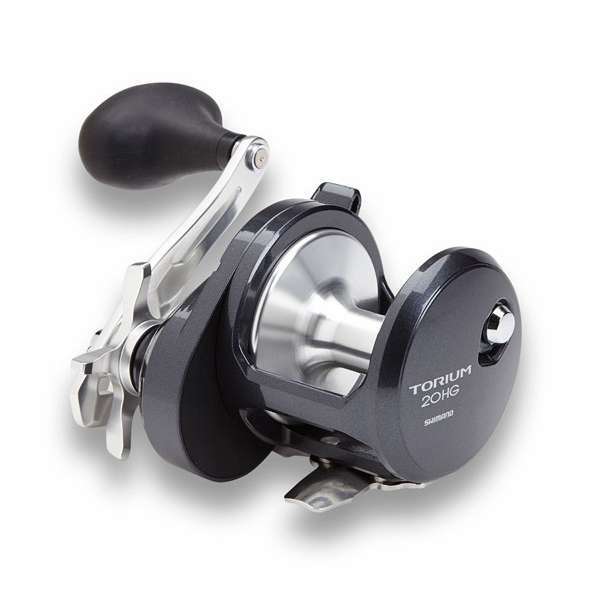 The Torium is perfect for bottom fishing or maybe jigging. But, it is not a good reel for trolling.